The legendary DJ Taz has been producing music since he was 10 years old, and his professional career spans over 30 years. 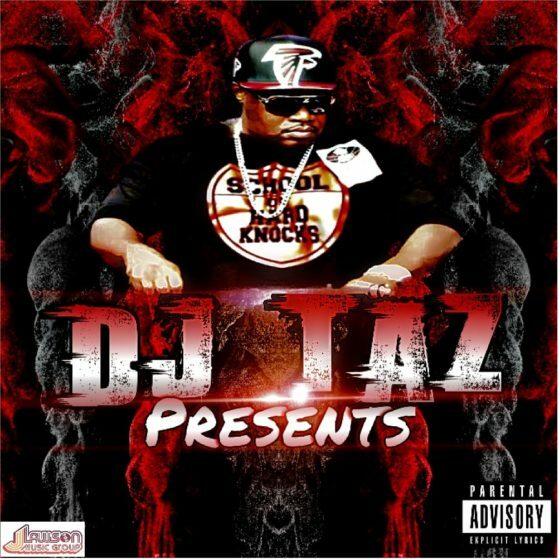 DJ Taz has been signed by EMI Records, Priority Records, Universal Music Group, Organized Noize, Interscope, and he has a partnership with J Lawson Music Group. DJ Taz has performed at fabled Atlanta DJ venues ranging from The Tabernacle, the Lakewood Amphitheater, Phillips Arena, the Wolf Creek Amphitheater, and Civic centers across the world. released Bass, a documentary on bass music, with Kilo Ali in 2017, along with The Rebirth of Kilo Ali’s Classic Trap Music. set debut album, DJ Taz presents 2019.  He has also commanded the stage by opening for Shawty Lo, Trick Daddy, Bun B, Trina, Soulja Boy, Ying Yang Twins, Youngblood, OutKast, Dungeon Family, Ghetto Mafia, and Dennis Taylor just to name a few. The exclusive Atlanta DJ will also be performing at the Super Bowl LIII Half-Time show 2019.